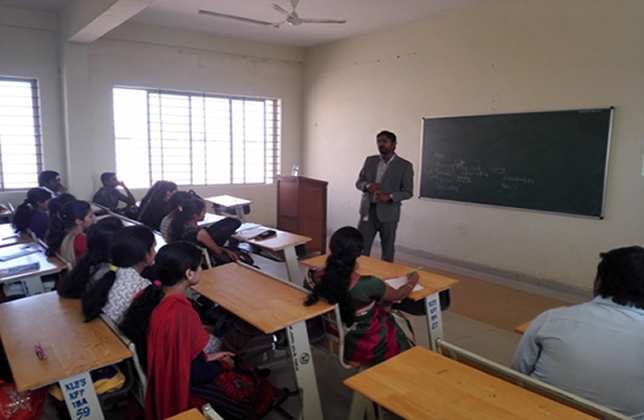 Conducted one day workshop for final year students on topic "Corporate Skills" by Mr. Prashant MBA (HR) Faculty and placement Officer from BIET, Davengere. 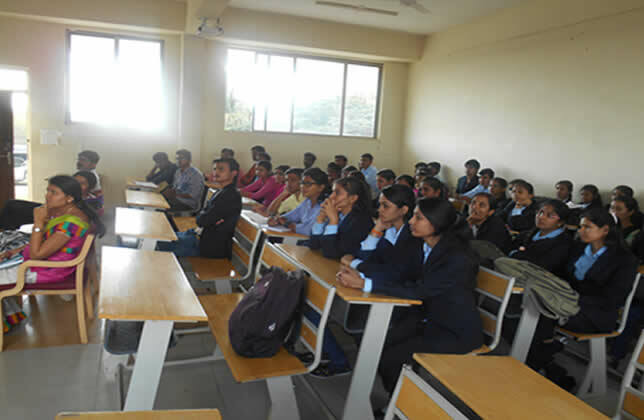 Industrial Visit to Soham cotspinn, Kamdod organized for the students of BBA-1 Year. 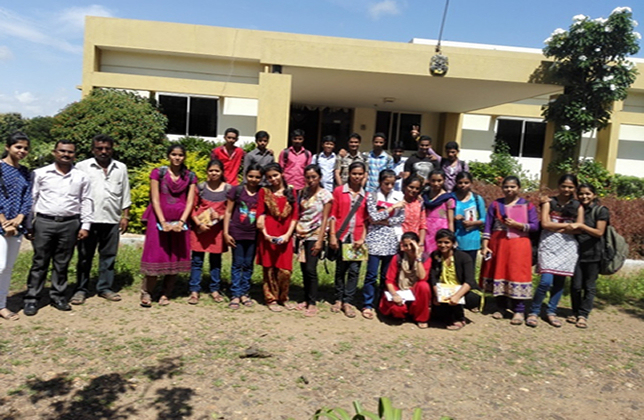 Mr Arunakumar yadiyapur attended the visit along with the students on 22nd August 2015. 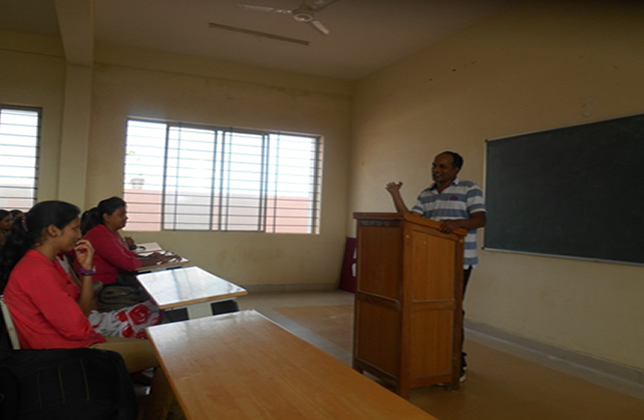 Motivational Speech By Nagaprasad from Hyderabad conducted on 22nd January 2016. 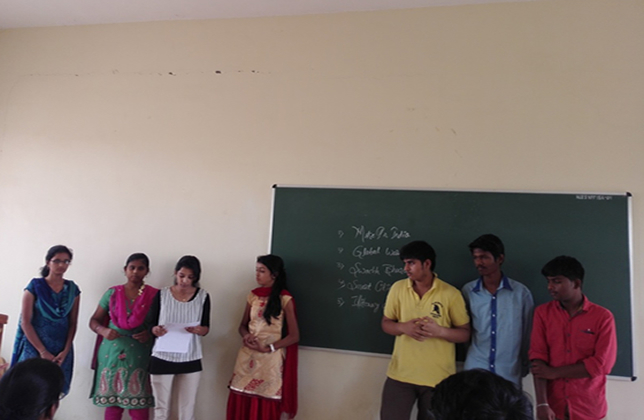 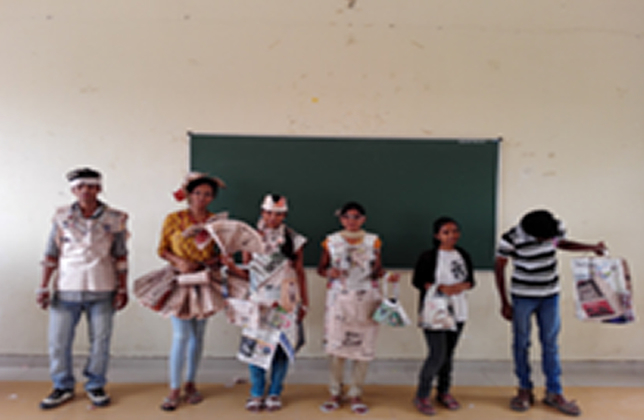 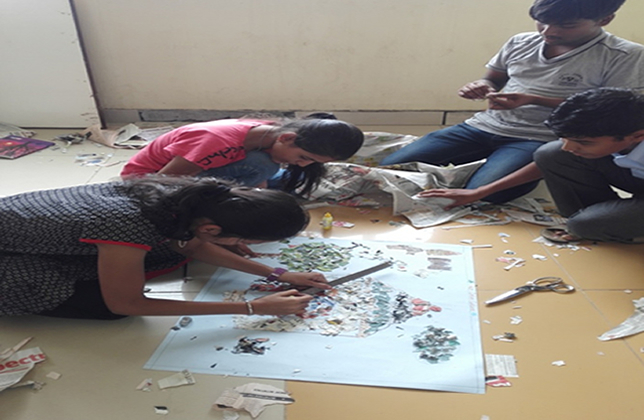 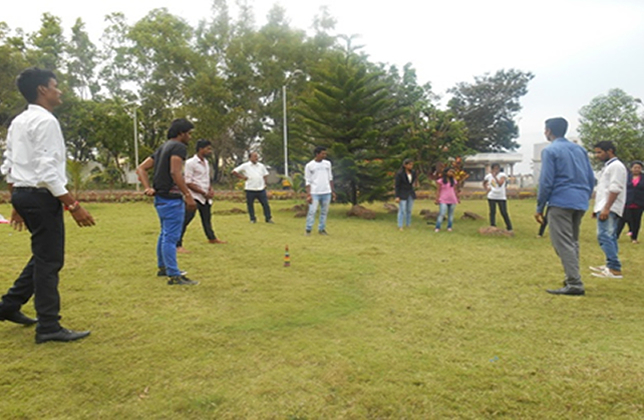 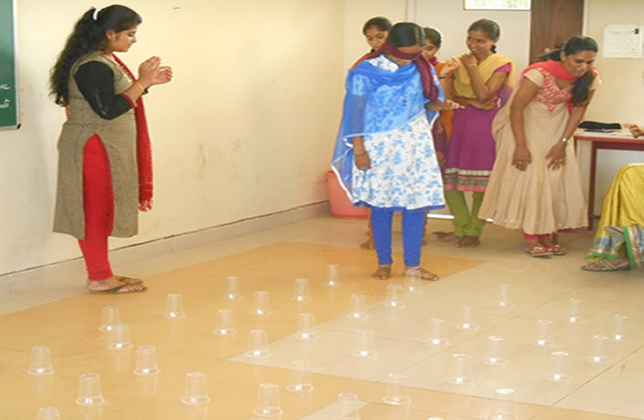 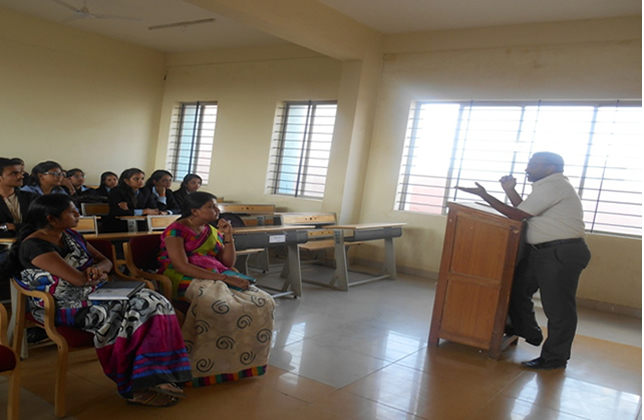 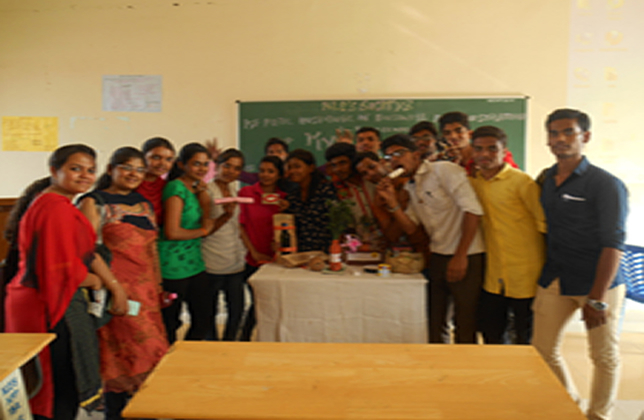 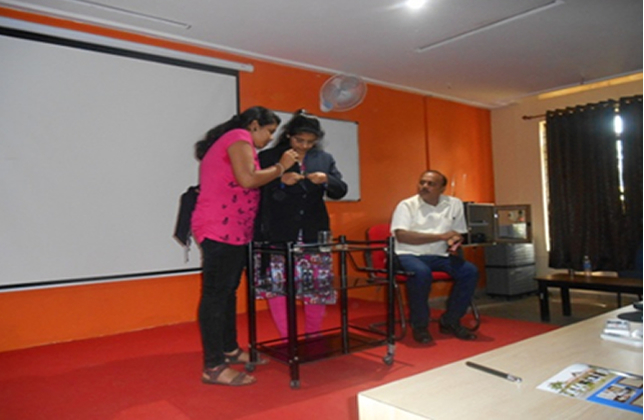 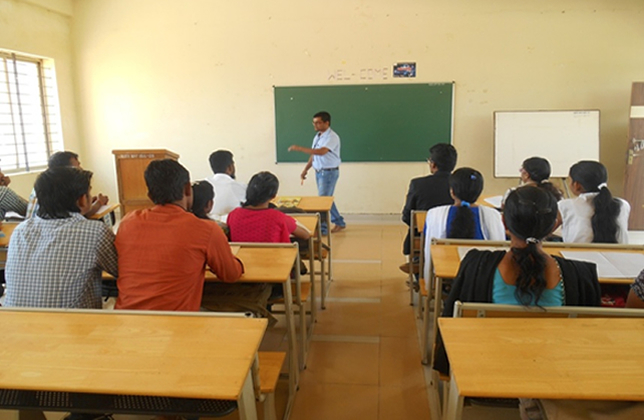 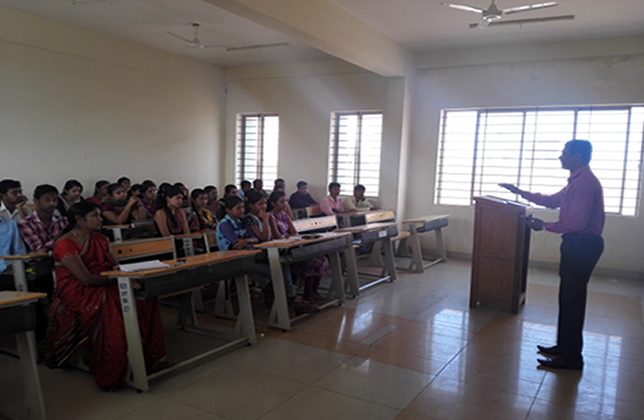 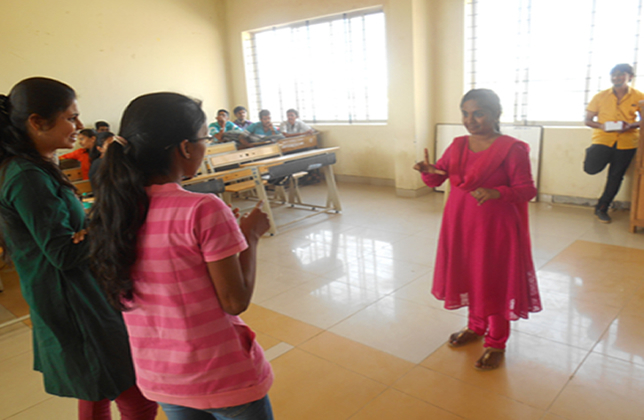 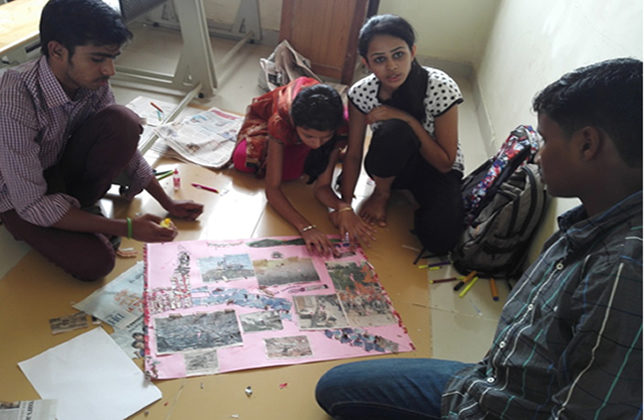 One day workshop for 40 students on "Entrepreneurship" at CEDOK in Dharwad on 6th September 2015. 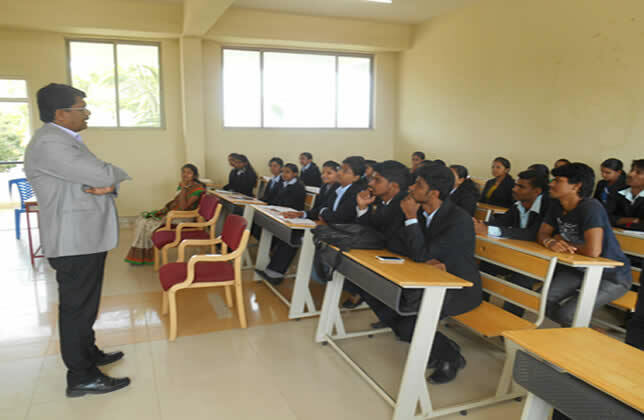 Mr. Chandrashekhar Angadi was trainer.